We like to offer a casket spray as a last gift to a person, creating something special that reflects their life and personality. As a result our funeral flowers are made mindfully and always with great respect. Myrrh understands how difficult it can be dealing with a loss. Therefore, we ensure you are treated with compassion and that your needs are meet during this time. Funerals are usually a time of sadness and sorrow for families who have lost a precious loved one, but they can also be a chance to remember and celebrate the life they lived. At times like these, we especially appreciate the opportunity to design something unique; a wreath or casket arrangement for people to reflect on when they come to pay their final respects at the funeral. Let us know their preferred colour, favourite flower, special interest or hobby so we can endeavor to include them in the design. 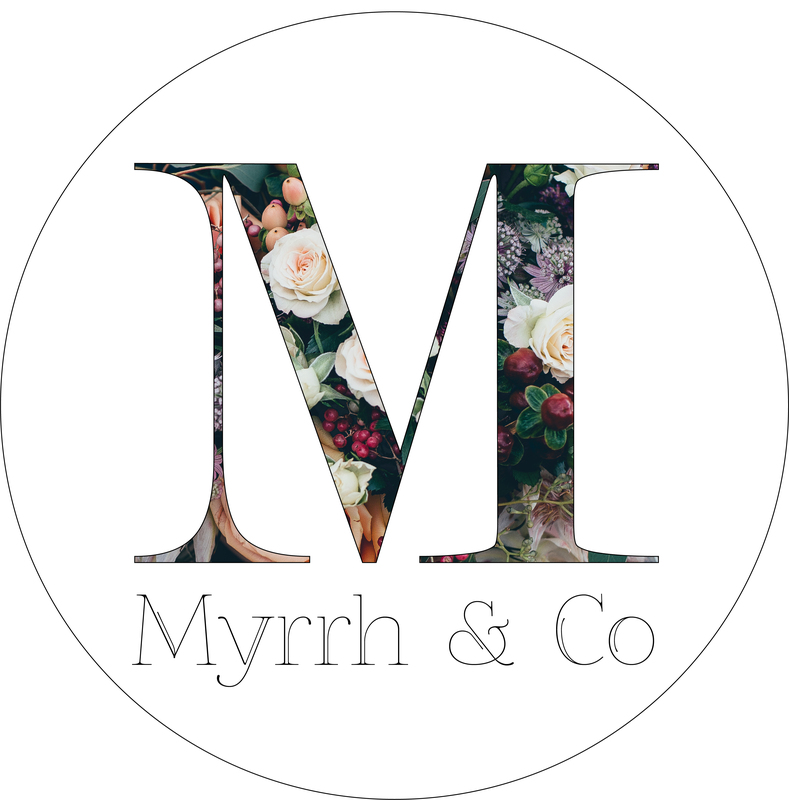 Myrrh would be honoured to assist with organising funeral flowers for your special person. We provide you with a personalised design for your loved ones casket or alternately we can arrange via your funeral director. Call us directly to discuss your needs or ask your funeral director to choose us when selecting a florist for the service.